Following up on yesterday’s press release, the munition was safely extracted from behind the residence by the Humboldt County Sheriff’s Department’s Explosive Ordnance Disposal (EOD) team transported to a safe location to be detonated. The munition was rendered safe. 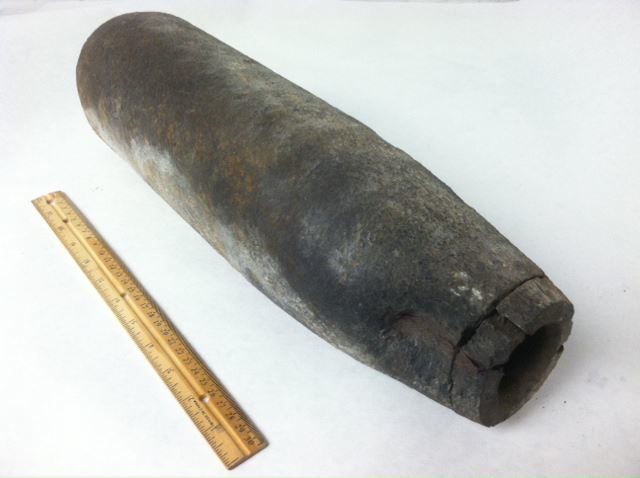 The munition was an old military artillery shell. The roadway was reopened at about 7 p.m. This entry was posted on Thursday, July 11th, 2013 at 11:05 am	and is filed under News. You can follow any responses to this entry through the RSS 2.0 feed.